Through Succeed Forever Community, our Student Success Initiatives focus on causing students to see outside of their current life circumstances and instead focus on a bigger, more defined, and positive vision for themselves. The LIMITLESS program and LEADERSHIP connection, specifically teach students to not only have big visions but to define goals and set action plans. Proactive growth is the most successful formula available to man and we help young people master it. 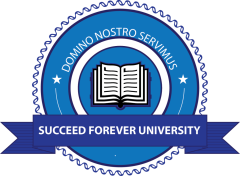 Through Succeed Forever Community the Limitless Student Program focuses on motivating students to see their current life circumstances. 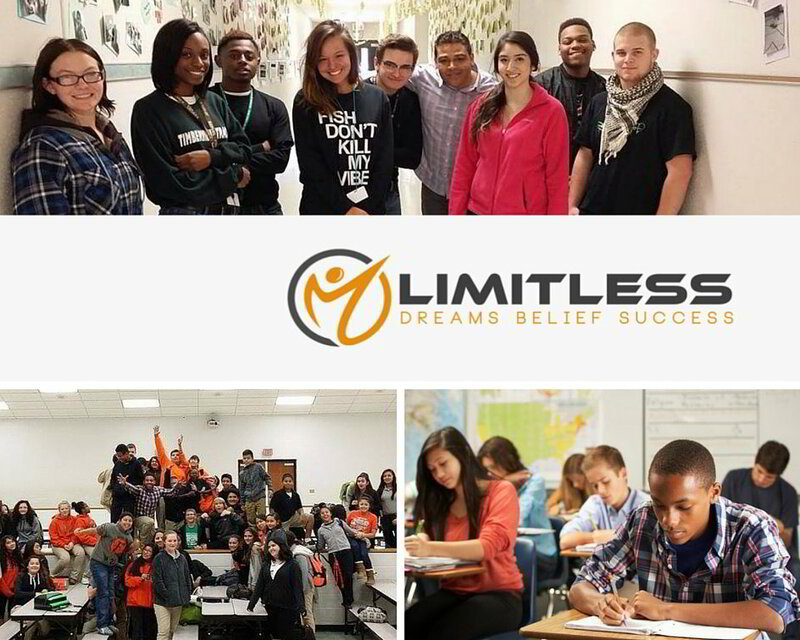 The Limitless Program specifically teaches students to dream big dreams, how to set smart goals, to focus on accomplishing those dreams and goals, and to believe that they will succeed. The students in our program come from a variety of backgrounds. The common thread is struggle: many times they are at-risk, considered Title 1, economically disadvantaged, have lack of transportation, suffer with lack of housing, lack of healthy food options, high potential to drop out of school, struggling with finishing credits, unplanned pregnancy, and/or struggling to graduate from high school. Equipping students to succeed is key, by basing our curriculum and program on a firm foundation of truth. 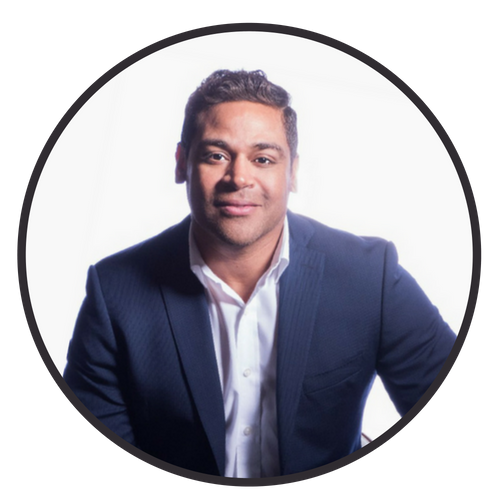 Donovan earned his undergrad in Biblical Studies with an emphasis on missions, has served as a senior pastor, regional manager, small business owner, a keynote speaker & continues to coach executives, leaders, and young people. His heart is to provide solutions that empower and encourage growth. 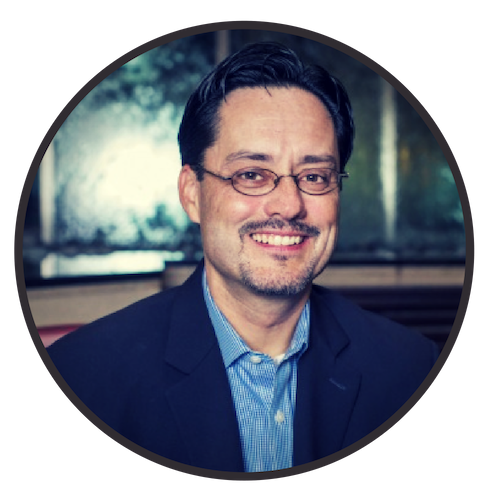 Self-employed since 1983, and is currently the owner of three very successful businesses: Horizon Roofing, Restoration Properties, and MC Leasing. He resides in Midlothian, Texas. His wife Toni is his best friend for 38 years, they have 1 daughter and 4 grandbabies. 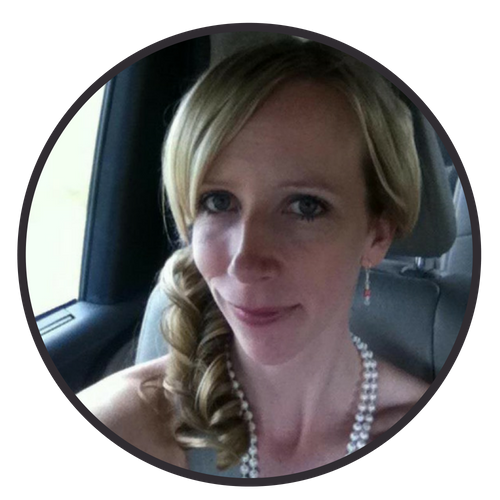 Sonia passionately serves and loves the community, both locally and internationally. With over a decade of experience in leading nonprofit thrift stores, her passion for people, organization and supporting the ministry is very evident. Stephen holds a degree in Business Management. 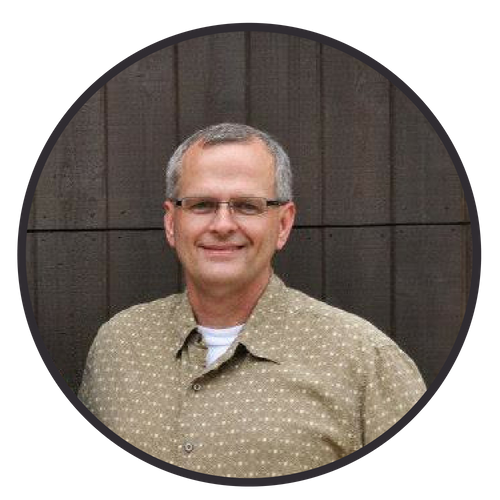 His commitment to the Lord, coupled with his experience in strategic planning, financial stewardship, and nonprofit America serves us well. Paulina just earned her Bachelor's in Health Education and Health Promotion. She is driven by her love and passion for the community. 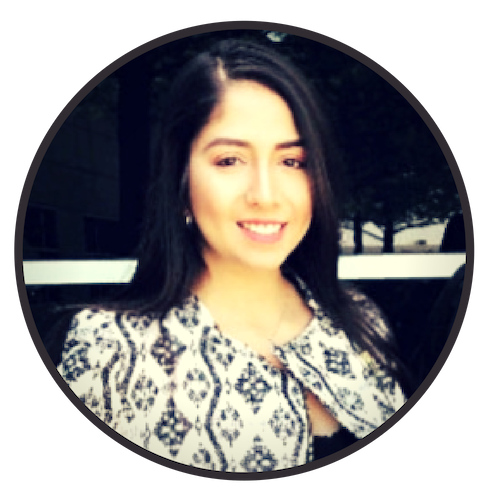 Paulina is determined to be a leader and guide young teens through success coaching.